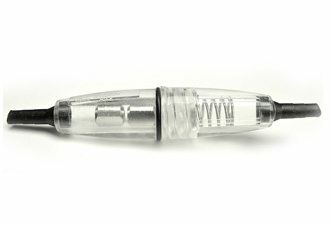 Secure dry connections are important to the reliability of electrical and electronic equipment. 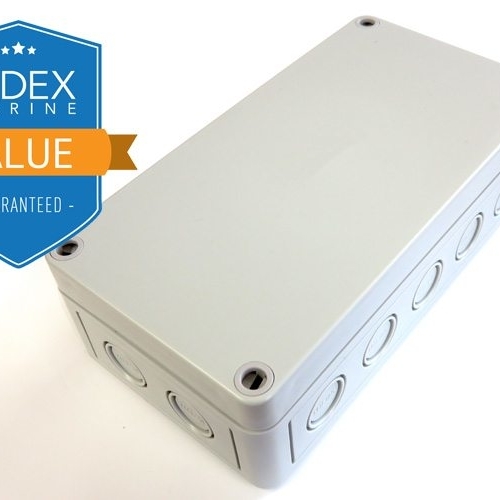 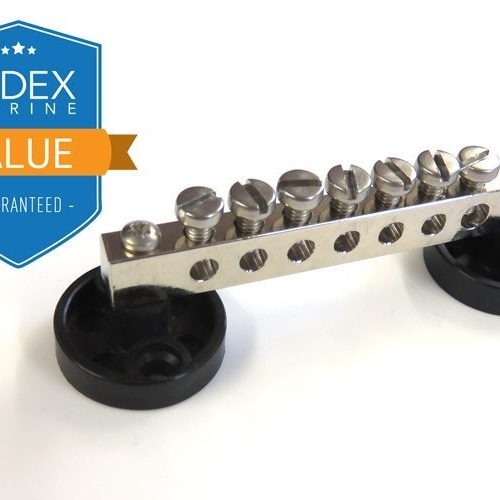 Index Marine’s Value Range electrical junction box kits deliver a neat and easy-to-install solution to wiring applications. 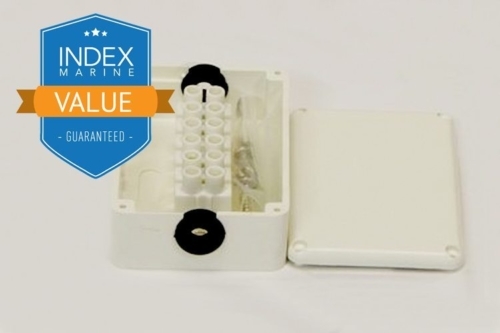 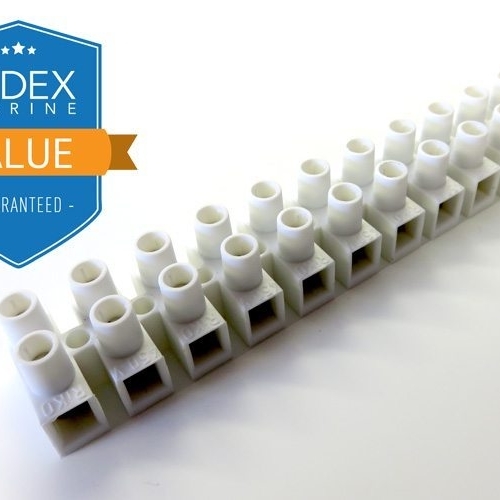 Off White ABS plastic boxes with leaf protected connector blocks, these junction boxes secure and keep dry (splash proof) your onboard electrical connections.